If you value your website and the role it plays in your business, then you need to also value website maintenance. A well built and designed site should be an investment that delivers returns to your business for at least a couple of years. However, the hard truth is, getting a return from your website requires more than a one-off investment of time or money. It’s something that needs continual care and maintenance. Like any software, websites require maintenance to keep them working properly. Even more so at this time when technology is evolving at an unprecedented rate. As developers add new functions to themes and plugins, and hackers find new ways to infiltrate your site, it is more important than ever to stay on top of your website health and security. You wouldn’t drive your car very long if you didn’t look after its maintenance, would you? Well, the same process is true for your website. Your website should always be live, ready for customers and presenting your business at its finest. 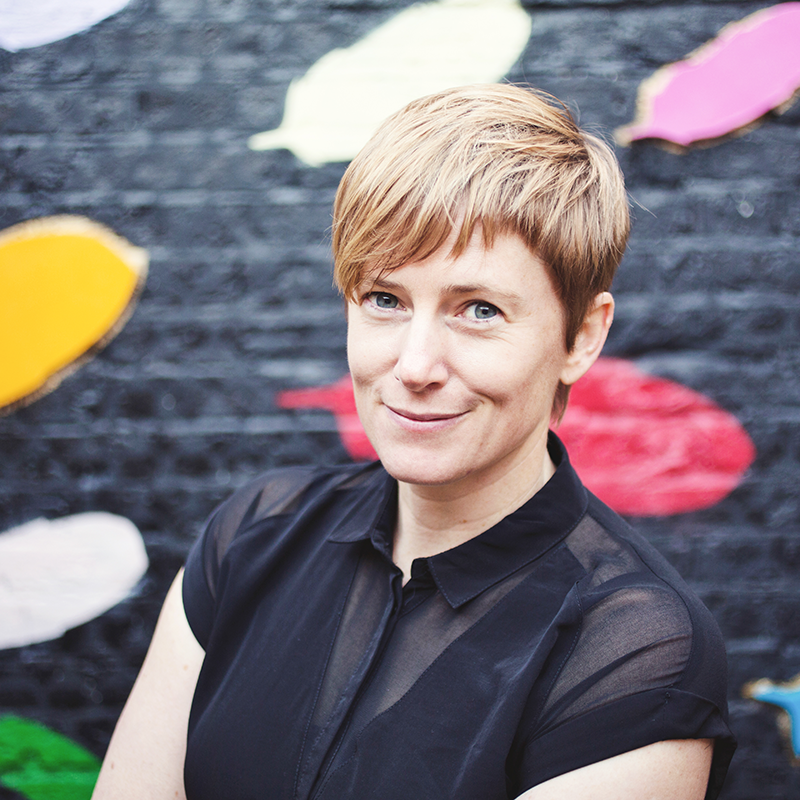 If you don’t have website maintenance carried out monthly, you may actually be throwing money out the window. When visitors go to a website and find things wrong with it, they often don’t stick around. Many website owners never check their website to see how it’s functioning. Missed website issues or downtime can lose you potential customers without you even realising it. Your website performance, it’s load time, downtime and uptime, are all dependent on the WordPress software and plugins being up to date and functioning as they should. Your website growth, it’s fresh content, analytics monitoring and design changes, are all dependent on you having someone making sure all updates to the website are done in a smooth and error-free fashion. Making an impact isn't easy, but it's even harder if you don't know where you are going. 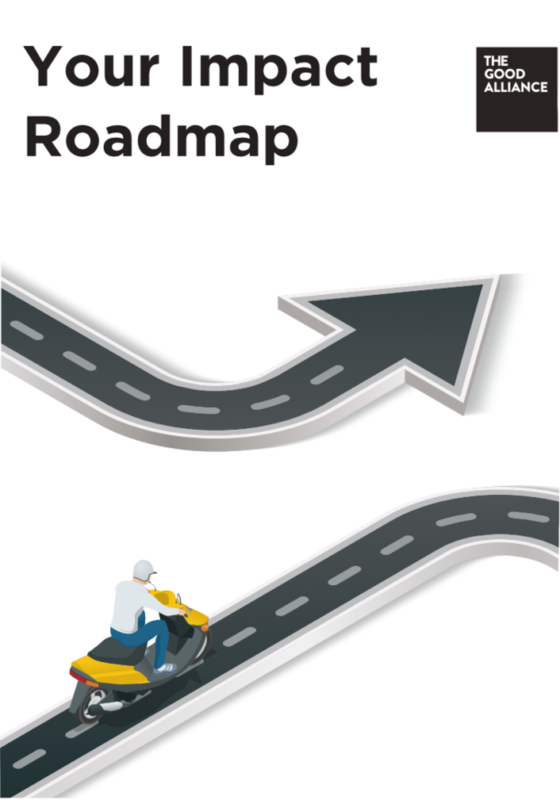 Get your free Impact Roadmap and get a clear, top-down view of the journey ahead. Your Impact Roadmap is on the way, please check your inbox soon. Website maintenance is not rocket science, but like any sort of maintenance… it pays to have the right tools and know what you are doing! At a very minimum, it’s important that you keep your WordPress software, themes and plugins up to date. Making a habit to log in to your site regularly, and update proactively is a great starting point. It’s also important that after every update you test for issues, as identifying an issue at this point makes it much easier to identify which update might have caused the issue. Of course, it’s not always possible to detect an issue then and there, and quite often it’s not until some time later that you notice something not working as it should. That’s when keeping a record of your updates, can help you quickly identify what may have caused any issues that may arise down the line. At The Good Alliance we believe it’s important to first backup your website, and check the website after updates for any issues. Our software keeps a record of plugins we update so if there is ever an issue we see what plugin version was changed and revert back. As part of our website maintenance plans, we provide our clients with a monthly maintenance report outlining how the website is performing and the results of our security scans. 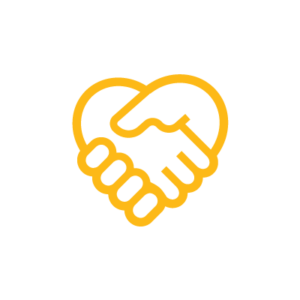 Our website maintenance plans come with the added bonus that if we ever we catch a malware or plugin issue, it becomes a support ticket and we address it before you ever know there’s a problem. A client recently reported an issue with their site, that (after several hours of investigation) was traced back to a plugin update made several weeks earlier. If the updates had been tracked, it would have saved us a lot of time, and our client a lot of money, trying to find and fix the issue. Missed issues (whether through inexperience and neglect) can damage the look and functionality of your website. When that happens, you have a choice to make. One, you try and fix it yourself, in which case you may do further damage. Or two, you can then pay the (sometimes hefty) price for someone experienced to fix it. Of course, sometimes the cost is more than money. Sometimes the only solution to a problem is restoring a very old backup (and possibly losing content changes, sales orders and contact entries along with it). Just like your car, it costs more to fix it than it does to maintain it properly. Regular oil changes help keep your car running properly, regular site maintenance helps keep your website running properly. Only you know if you are you the best person to maintain your site? 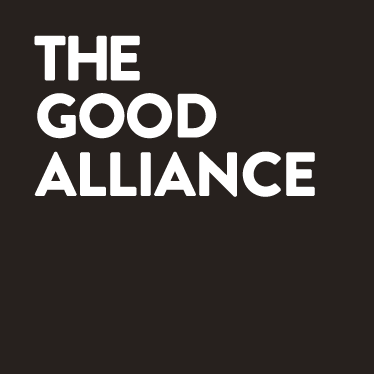 Our guiding principle at The Good Alliance is that as a collective, we can do more good by each focusing on what we are good at. Which is why we’ve developed our website maintenance plans specifically to ensure our clients can spend more time doing what they are good at. You wouldn’t fight a court battle without a lawyer, so why would you try and maintain your own website if you’re not a web professional?